The Administration of East Belitung District, Bangka Belitung Islands Province, has proposed a geopark in the area to be included in the UNESCO Global Geoparks (UGG) list in order to enhance tourism development and increase the number of tourist visits. "Hopefully in September this year East Belitung Geopark will be on the UGG list," the Head of Kelapa Kampit Sub-district Administration, Yuspian, said here on Wednesday. He added that East Belitung Geopark is different from other areas in the district as it has a combination of biological, geological, and cultural aspects. 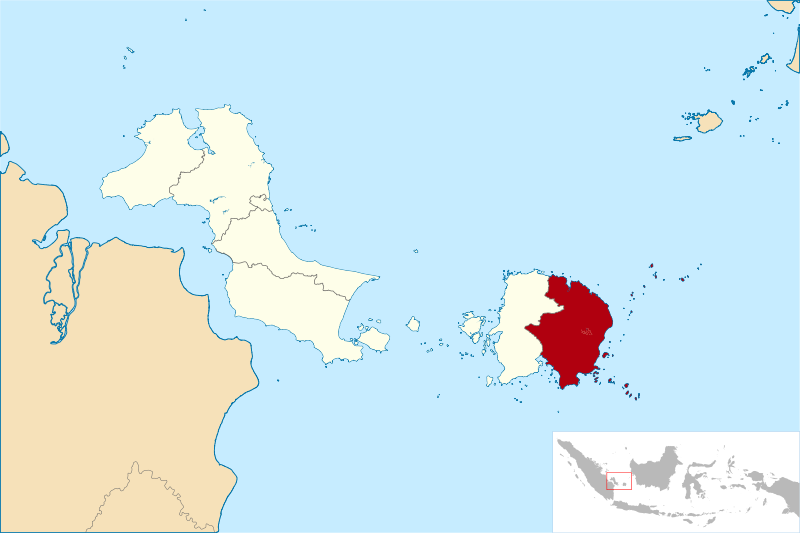 "If it is approved by UNESCO, East Belitung Geopark will be Indonesia`s third UGG," he said. Yuspian explained that the geological sites in East Belitung are quite large, including open pits, Keran Island, mangroves, and Mount Lumut. "Among the geo-sites, the iconic one is the open pit," he said. On its website UNESCO defines Global Geoparks are single, unified geographical areas where sites and landscapes of international geological significance are managed with a holistic concept of protection, education and sustainable development. Their bottom-up approach of combining conservation with sustainable development while engaging local communities is becoming increasingly popular. At present, there are 127 UNESCO Global Geoparks in 35 countries, including two areas in Indonesia, namely, Batur in Bali and Gunung (Mount) Sewu in the Southern Mountains of East Java. Batur UNESCO Global Geopark covers an area of 370.5 square kilometers. It has outer-caldera wall which surrounds the inner-caldera wall, Mt. Batur and the lake.